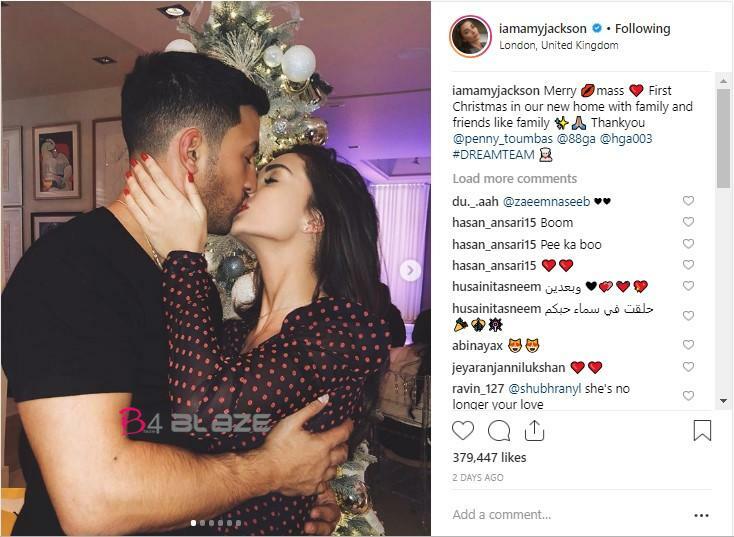 Amy Jackson is joyous beyond words after the Grand Success of her most recent Release movie ‘2.0‘ directed by Shankar and costarring Superstar Rajinikanth and Akshay Kumar. The super flick the costliest Indian endeavor ever has the British magnificence as Nila a robot in love with Chitti. Radhika Apte: Rajinikanth is the nicest and most wonderful person ever !! Rajinikanth-Kamal Haasan can’t fill the void left by Jayalalithaa in TN politics, says Gauthami ! !